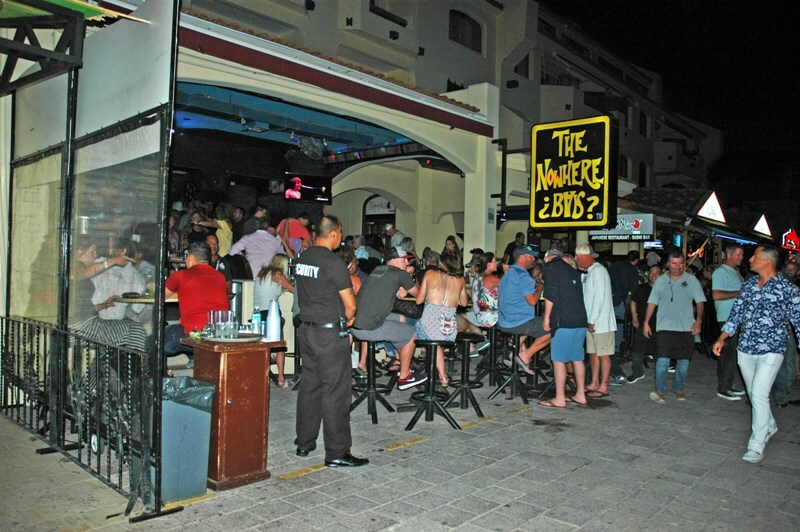 Before (or after) you dine at Plaza Bonita’s marina-side “restaurant row,” stop in and check out what is happening at the Nowhere Bar. 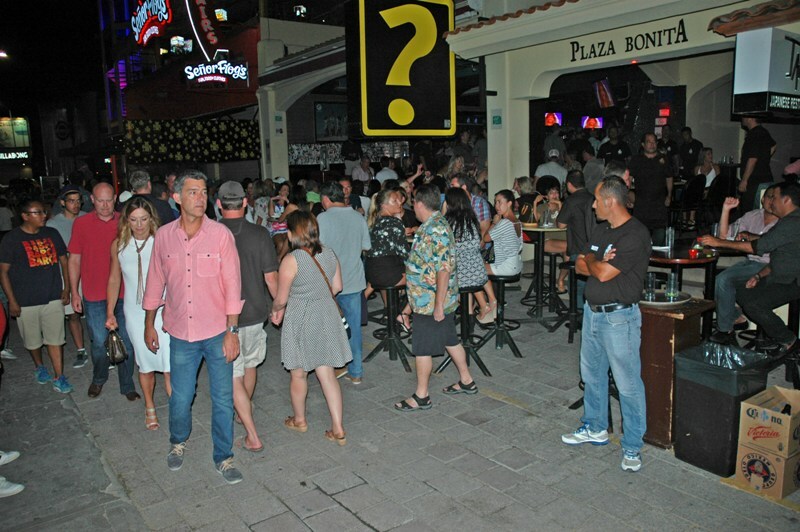 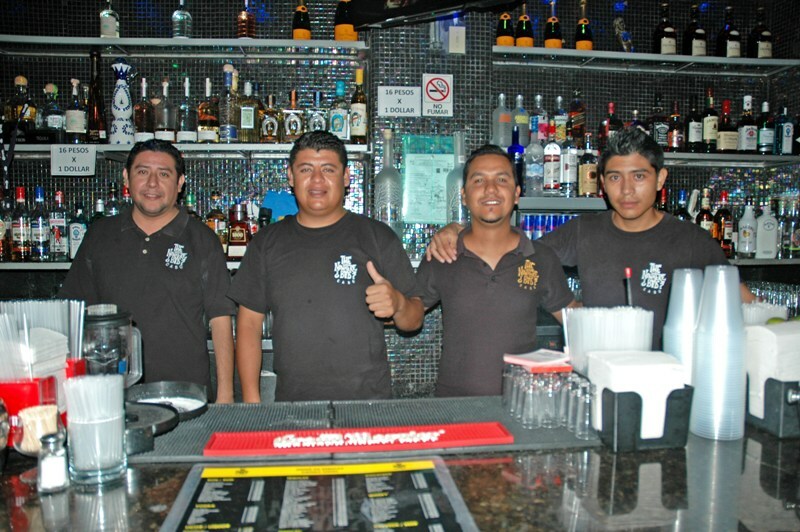 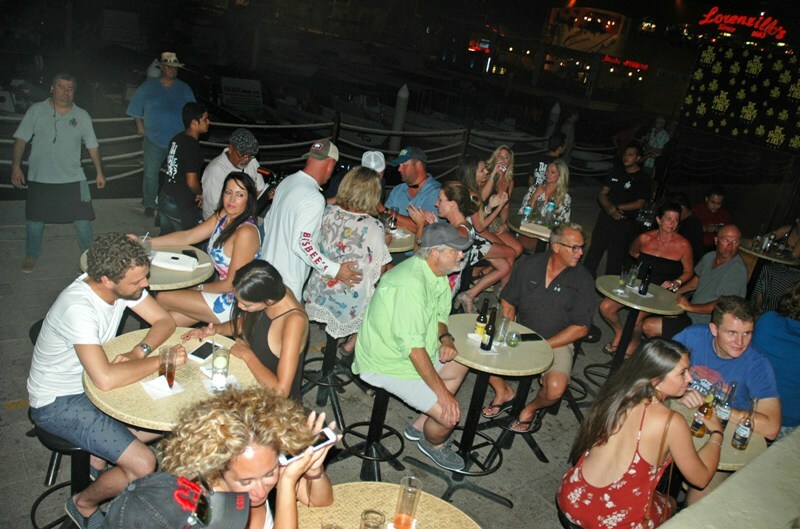 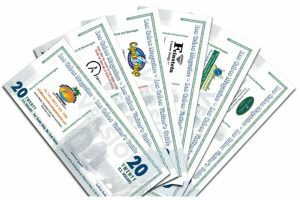 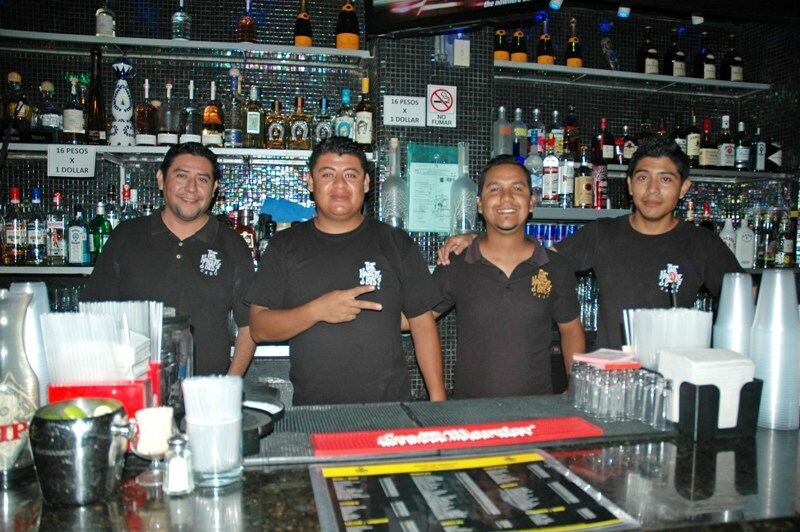 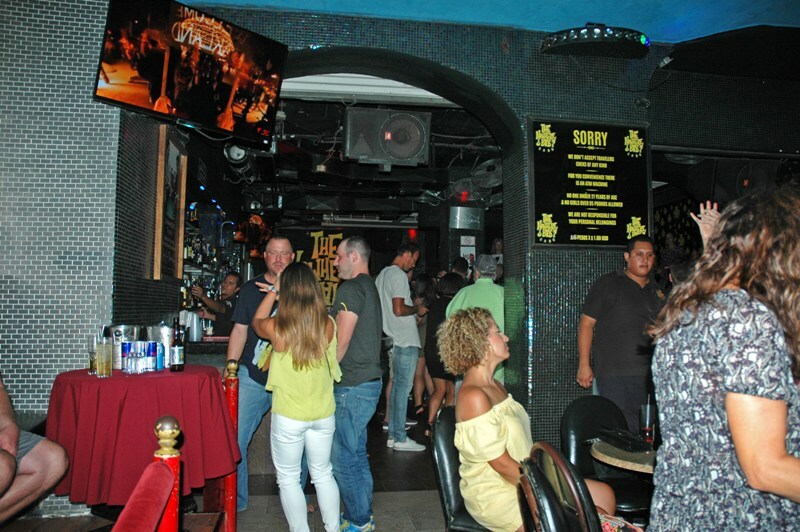 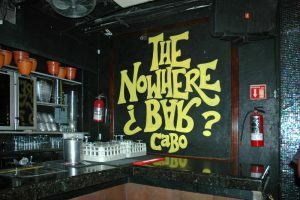 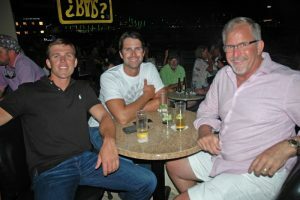 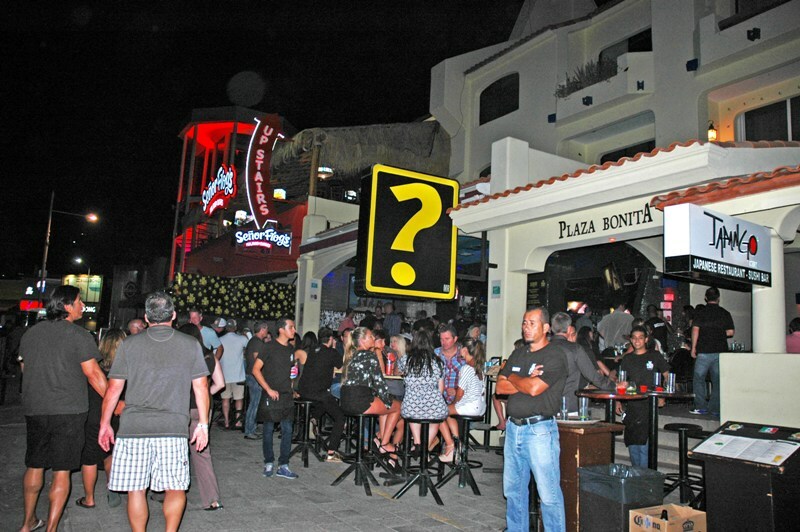 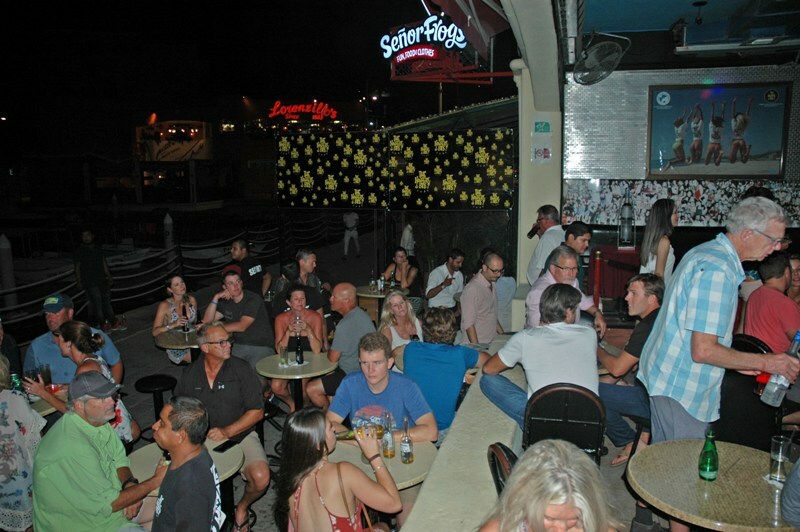 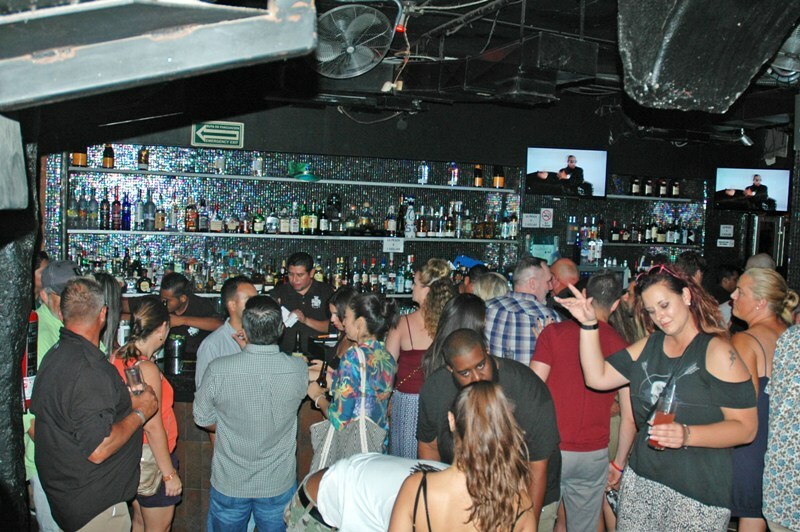 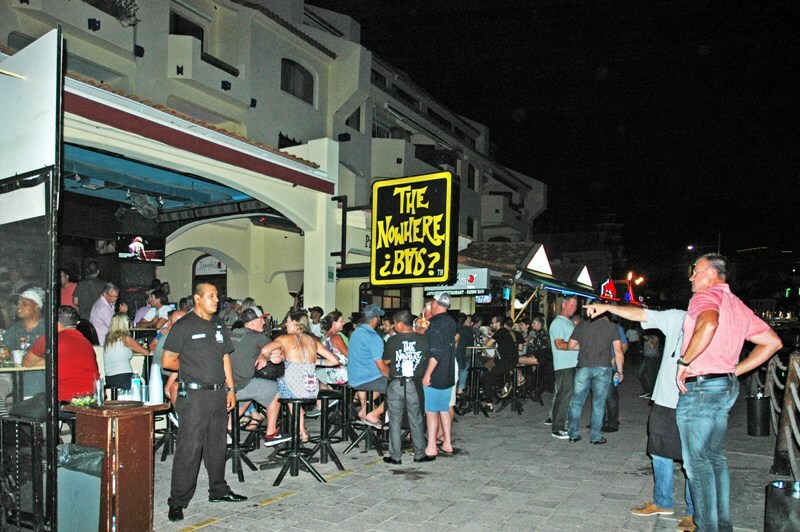 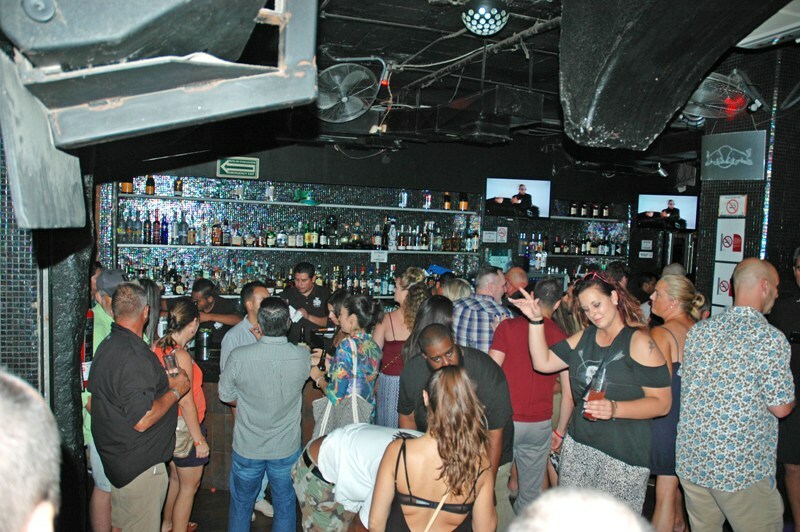 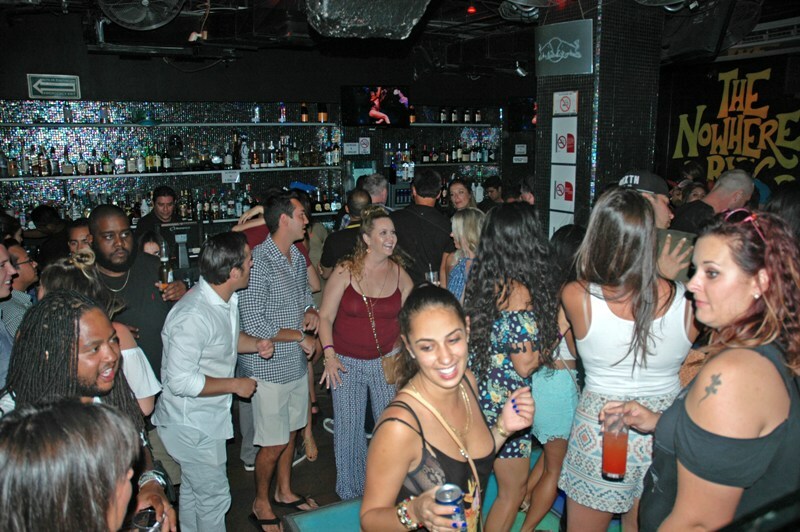 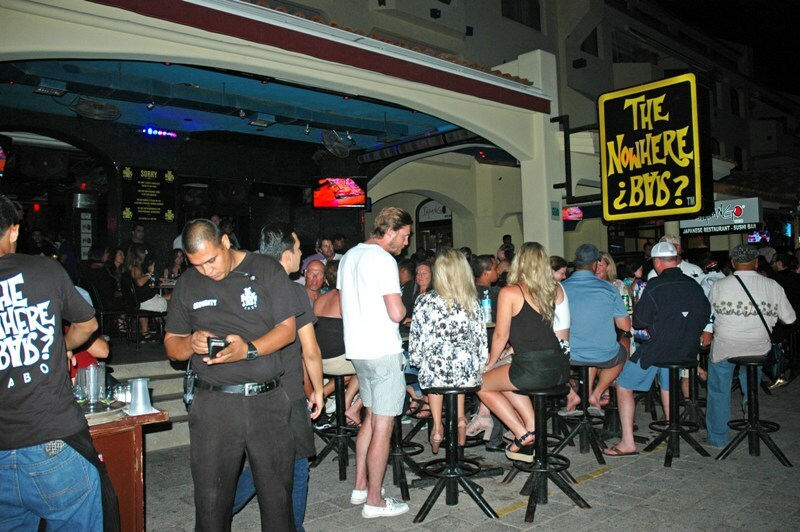 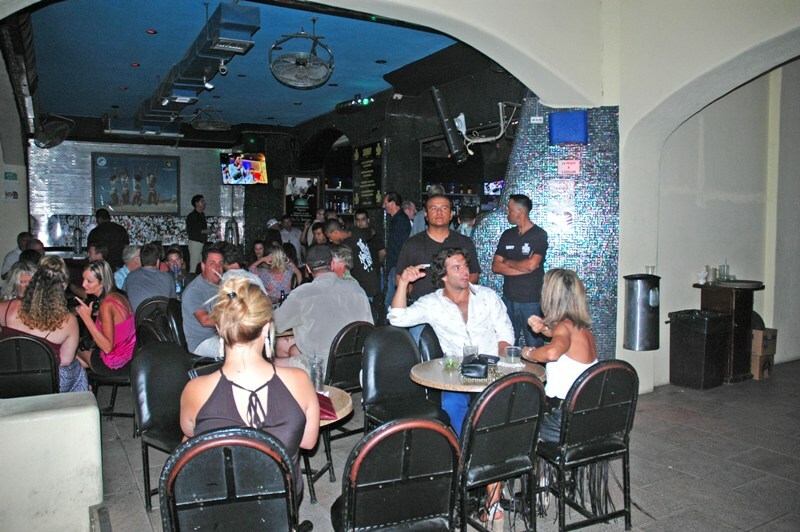 Well-known as one of the top local bars in Cabo, the Nowhere Bar offers a daily 5 p.m.–9 p.m. happy hour that packs ’em in, and the action goes late, late, until 3 a.m. Tuesday is ladies’ night; that means free national drinks and beer from 8 p.m. to 10 p.m. Plus there is sushi on the premises, in case you decide to stay put for the night. 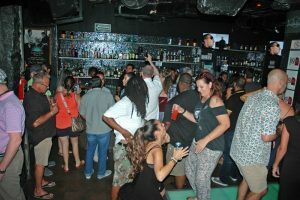 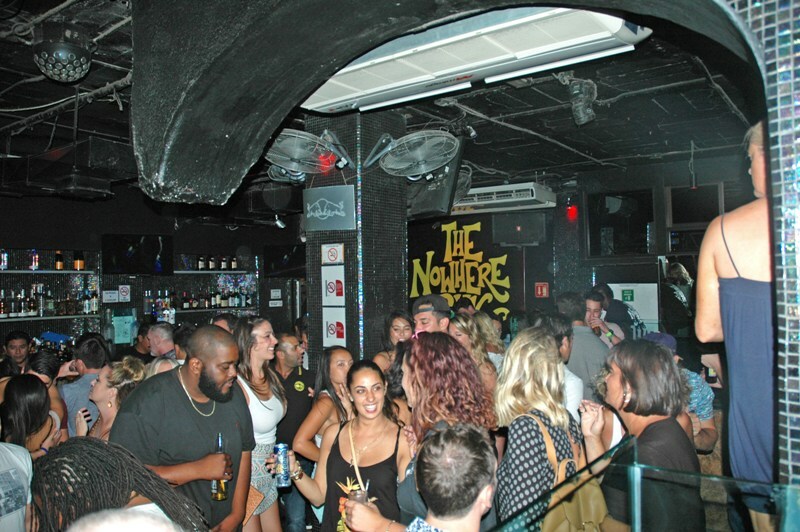 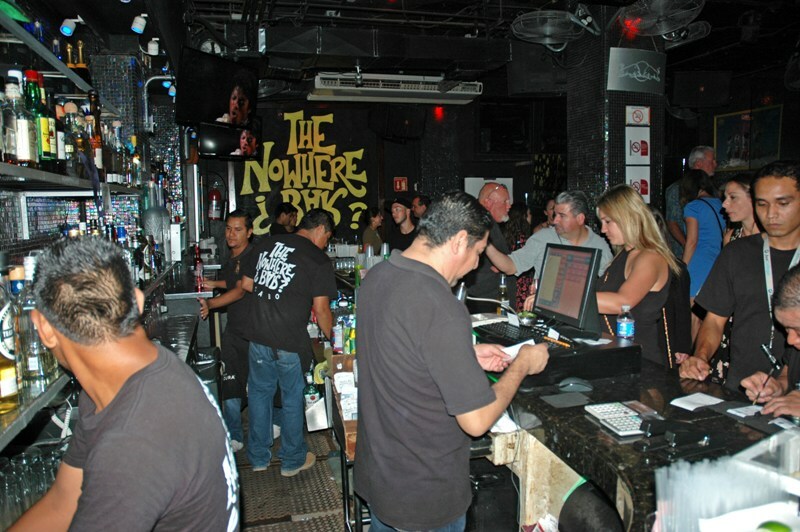 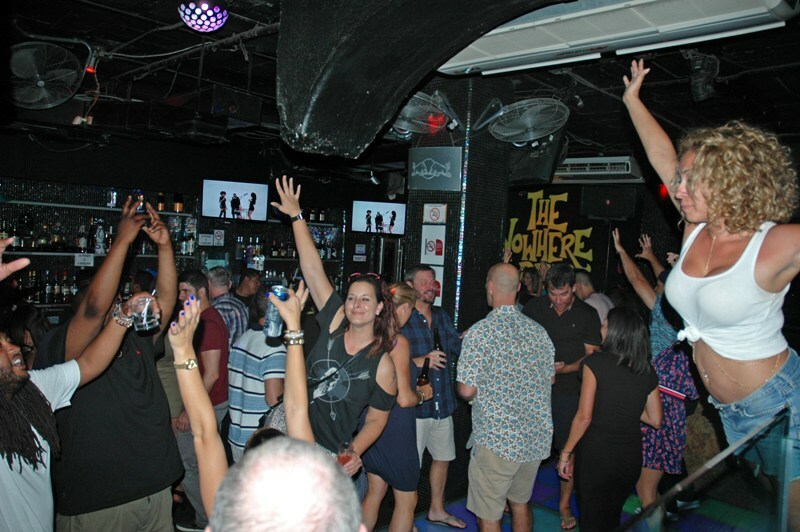 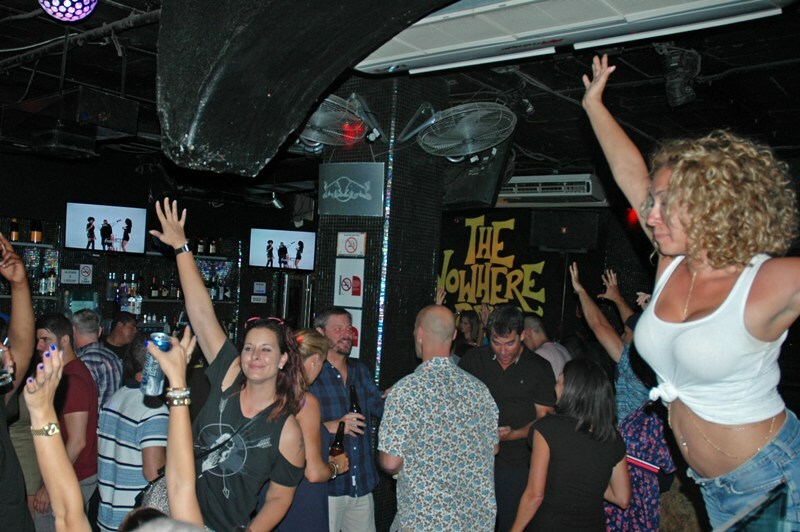 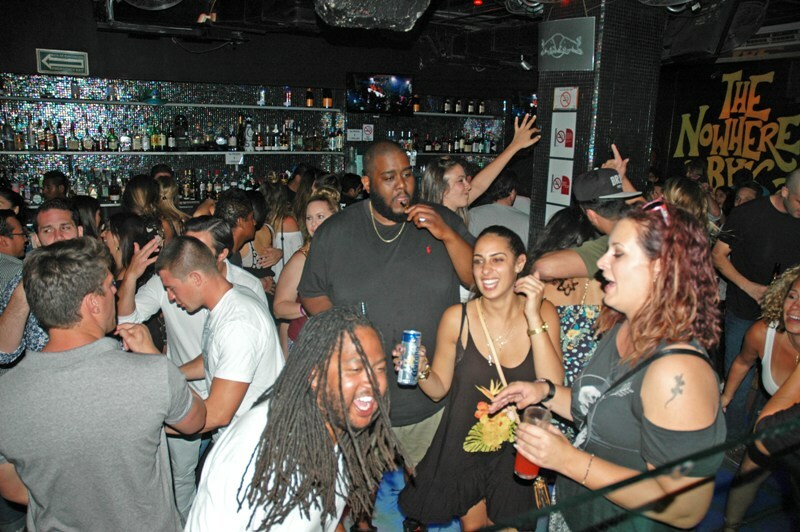 With a dance floor, DJ, and good atmosphere, the Nowhere Bar is a great hang at the marina and open from 10 a.m. daily.